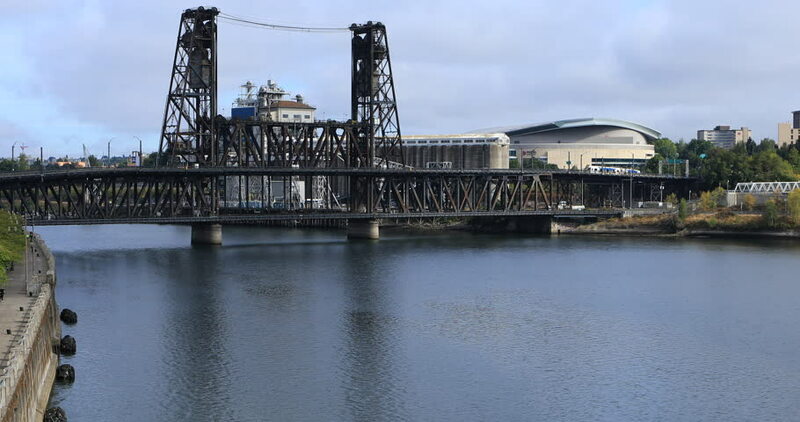 sd00:12Boat passing under a bridge in Portland, Oregon. hd00:11River Clyde with Clyde Arch and crane, October 7, 2011, Glasgow, Scotland. hd00:24Low angle shot of the Millenium bridge at Bankside by the Tate Modern art Gallery. 4k00:13PORTLAND, OREGON, on Dec 22nd: Hawthorne Bridge in Portland on Dec 22nd, 2016. Hawthorne bridge spans the Willamette river in Portland, Oregon.